New carpenters workers compensation insurance programs are available. Coverage for roofing, framing, carpenters and general contractors is now simpler than ever before. Simple Work Comp is a nationwide employee leasing broker providing workers compensation insurance for carpenters and other high risk categories. Offering the most affordable carpenters workers compensation coverage available in your state. We know that carpenters have had challenges with their obtain affordable Carpenters Workers Compensation Insurance over the years. Roofers’ Work Comp rates are usually higher than most other industries and big surprises always seem to pop-up around audit time. Simple Work Comp has taken away some of the pain in dealing with workers compensation for roofers by creating programs for roofers with less than ten employees and for roofing companies with more than one hundred employees. 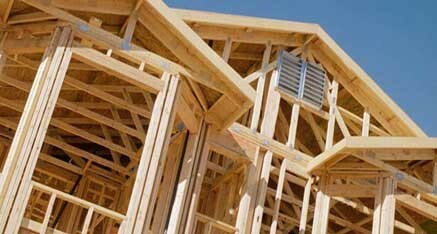 Who should have Carpenters Workers Compensation and Liability Insurance?